When you use and exceed the maximum amperage of electrical circuit, you will experience a power point overload. Power point overload is caused by running appliances that draw high amps at the same time or plugging too many appliances into the one power point. A short circuit or fire could result from an overload. Since the Energy Regulatory Regime Australia has been encouraging the use of environment friendly and energy saving electrical appliance, the lifestyle of common people and business community will be greatly improved by using energy efficient electrical appliances. Is it necessary to Hire a Master Electrician? An electrical contractor who is committed to best practice in the electrical industry is a master electrician. 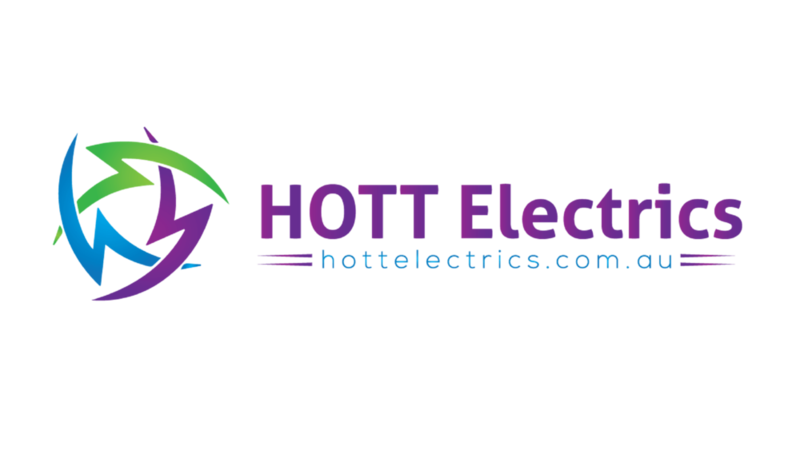 A customer who hires a master electrician will be given an assurance and a peace of mind that their electrician will behave in a professional manner.